Note that this “trick” uses departments, and before you use it please give some thought if you are already using departments. The “Department” field is used to segregate enterprise data between different departments within a Project Online / Project Server environment. 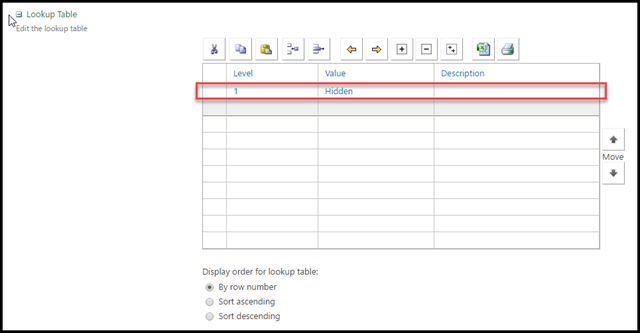 The types of data you can segregate using departments include Enterprise Custom Fields, Administrative Time categories, Projects and Enterprise Project Types. An overview of Departments can be found here. 3. 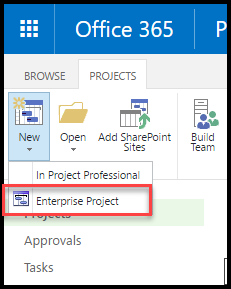 Now when you create a project in PWA, you only have one EPT to view (the SharePoint Task List is hidden). 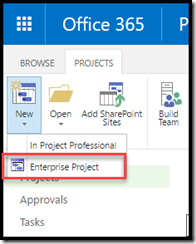 Note that this just leaves us with a single EPT and this must be marked as the “default” EPT, which alas means that a Microsoft Project Template cannot be associated with it. 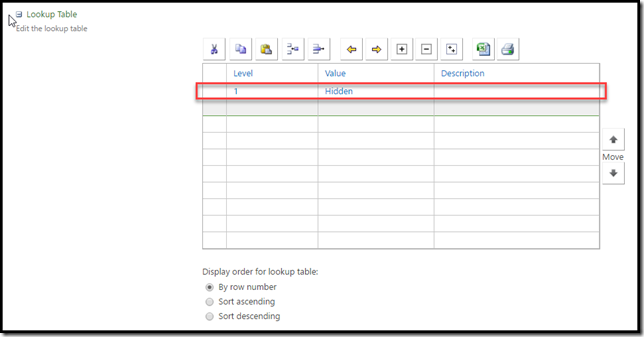 If you need to have this scenario, then there is no way to have a single EPT displayed with a template associated with it.